Tata Motors have been working on a number of new vehicles pertaining to different segments in the domestic market. The Harrier SUV will be launched in early 2019 and it is the first product to be based on the Impact Design 2.0 philosophy. It will be followed by a premium hatchback rivalling Maruti Suzuki Baleno and Hyundai Elite i20, as its debut is expected late next year. The ALPHA and OMEGA platforms are used in vehicles for up to 4.3-metre length and beyond it respectively. By the end of this decade or in 2021 a micro SUV reportedly christened Hornbill appears to be coming out as well. The Tata 45X concept based production premium hatchback will also give way to a new C-segment sedan. 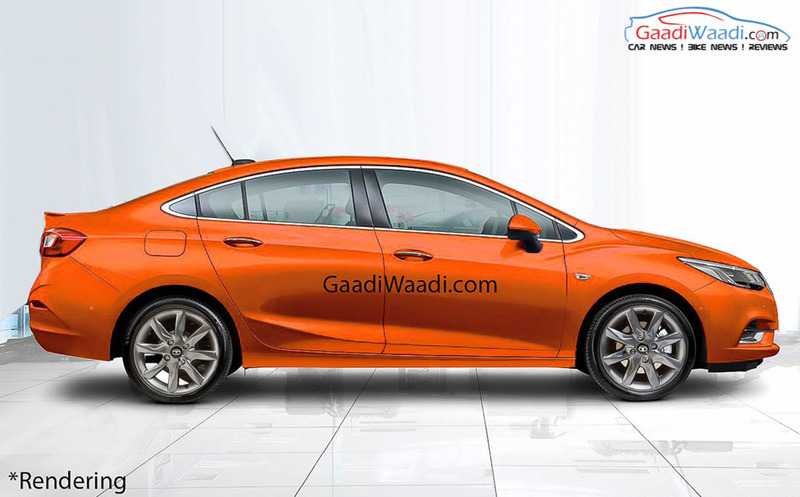 To likely compete against Maruti Suzuki Ciaz, Honda City, Hyundai Verna and Toyota Yaris directly, the sedan is also based on the 45X concept with necessary changes behind the B-pillar to suit the body type. It appears to be built on the same ALPHA architecture, as segment-leading features are expected due to the forthcoming styling direction. As for the powertrain, it will be powered by Revotron petrol and Revotorq diesel engines. Slightly tuned version of Nexon’s 1.2-litre turbo petrol and 1.5-litre diesel are more likely as they already have adequate power and torque figures we reckon. A six-speed manual transmission could be offered as standard, along with an optional automatic. Codenamed X452, our rendering shows a sporty yet conventional design with sweptback headlamps, aggressive bumpers, swooping bonnet, bold roofline, spacious interior, etc. The top-end variants could adorn large touchscreen infotainment system with Apple CarPlay and Android Auto connectivity, reversing camera and sensors, auto AC, cruise control and so on. 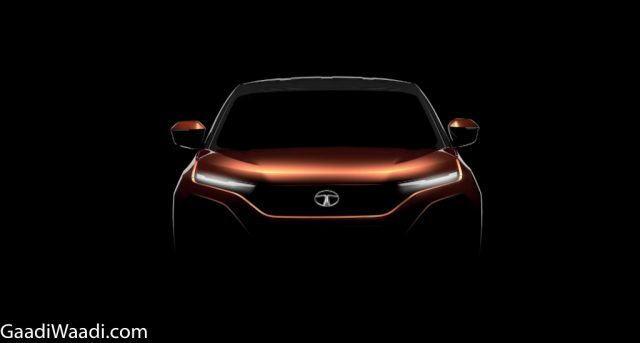 The Tata X452 could be launched in India in the next two or three years, as the homegrown automaker embarks on a turnaround strategy to appeal for existing segments as well as creating new ones in the near future.